MARTIN GARDEN CENTER HOSTS SOUTH CAROLINA 811 TREE GIVEAWAY ON APRIL 24 from 3-5 PM. 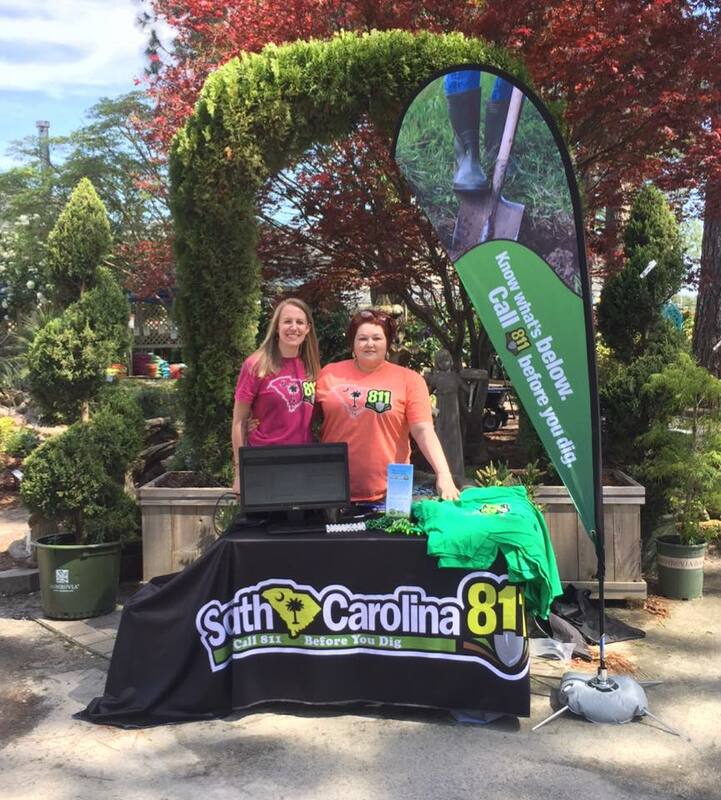 Martin Garden Center will be hosting the Greenville event as South Carolina 811 celebrates the tenth anniversary of National Safe Digging Month by giving away trees across the state. The first 25 people who stop by the South Carolina 811 table and request for their utilities to be marked will receive a free tree up to a $50 value. GREENVILLE, SC, April 18, 2017 — Martin Garden Center announces today that it will be the Greenville host for the South Carolina 811 Tree Giveaway Day on April 24th from 3-5 pm. South Carolina 811 celebrates the tenth anniversary of “National Safe Digging Month” by giving away trees across the state during the month of April at four different cities in South Carolina. Martin Garden Center is hosting the Greenville event. Note: South Carolina 811 encourages interested persons to create their portal account in advance to speed up the sign-up process on the day of the event. Any time before the event they may click here to visit the portal and click “Sign Up” to create an account. Be sure to confirm your account be clicking on the email confirmation link. Once your locate is requested at the South Carolina 811 table, you will be given a voucher to be used at that time for a free tree up to a $50 value. Martin Garden Center, located on Martin Road in Greenville, has the largest selection of flowering plants in the upstate and prides itself on offering quality indoor and outdoor plants and garden accessories, along with the best customer service possible. 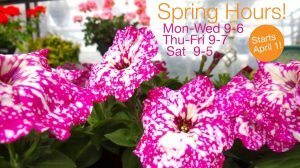 With acres of flowers, shrubs, trees and herbs, Martin Garden Center has everything needed to create a garden masterpiece. South Carolina 811 is a not-for-profit organization, established in 1978, to be the innovative communication resource for damage prevention of underground infrastructure, dedicated to the education, success, and safety of stakeholders and the public in South Carolina. South Carolina 811 and Martin Garden Center encourage area residents to visit www.sc811.com/safe-dig-month for more information or about the tree program (Free Tree News Release) or visit www.sc811.com for more information about digging safely in South Carolina. 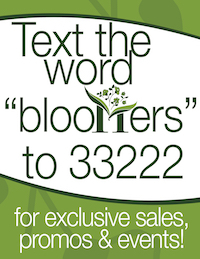 For more information, please contact Martin Garden Center at 864-277-1818. 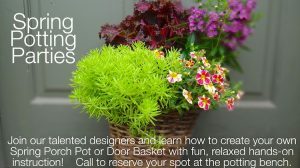 Martin Garden Center encourages area residents to visit their Facebook Event Page for more information as well. 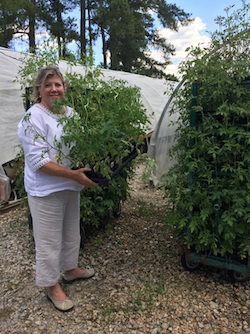 GREENVILLE, July 5, 2016 — Martin Garden Center announced today a joint effort with United Community Bank in Mauldin, SC to donate forty-two flats of heirloom tomatoes to charities and local community gardens. Some of the beneficiaries are Project Host, Gardening for Good, Meals on Wheels, Roper Mountain Science Center Special Events, the Greater Greenville Master Gardener Heritage Garden at Roper Mountain Science Center, the Renew Community Garden, and others. United Community Bank, with locations throughout Georgia, North Carolina, Tennessee, and South Carolina, offers personal banking, business banking, corporate and commercial banking, and advisory services. They were happy to work with Martin Garden Center in donating the surplus tomatoes for charity purposes and participate in this endeavor. Project Host was the first soup kitchen in the country to have a garden on site. And this is one garden that earns its keep. It has grown tons of produce for the hungry, and their culinary students always have access to the freshest produce to use when honing their skills. Started in 1998 by Carol McLaurin and Kris Burton – two Master Gardeners who decided their passion for gardening could help people in their community – the Garden has become an integral part of Project Host’s success. Martin Garden Center states that there are still additional flats available for pickup, so any charity or community garden may come by at their convenience to pick up tomatoes. Some community gardens are doing a second planting, so now is the perfect time for picking up additional tomato plants. They are available on a first-come, first-serve basis to charity or community gardens in the area. For more information, please contact Martin Garden Center at 864-277-1818. “People tell me Martin’s is their happy place, a place they go when they have the blues. I’m proud to provide a refuge and make their days happier.” – Reggie Meehan, CIO (Chief Inspirational Officer). We are happy to provide high-res images for publications.